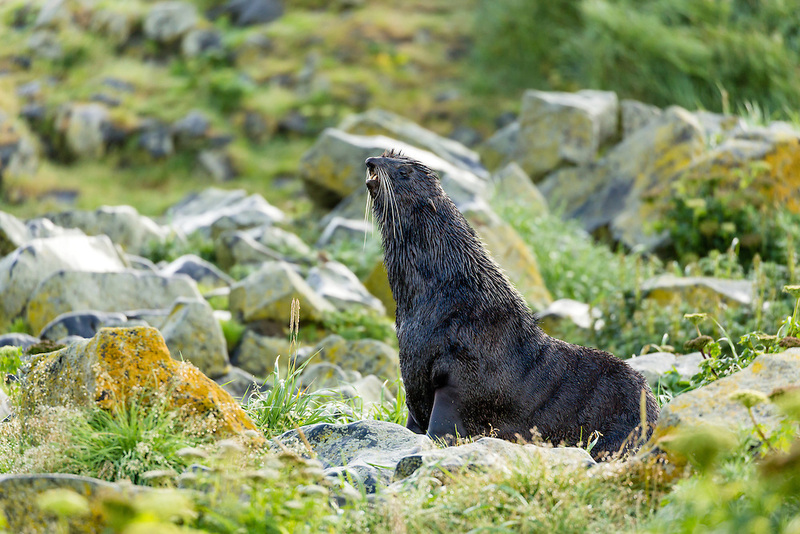 Northern Fur Seal (Callorhinus ursinus) on St. Paul Island in the Pribilofs in Southwest Alaska. Summer. Morning.